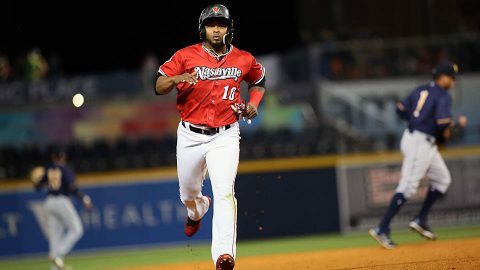 Nashville, TN – After going on a franchise-record-matching 15-game winning streak, the Nashville Sounds have now matched a season-long losing streak as they dropped their fourth straight game Saturday night to the New Orleans Baby Cakes 6-5. 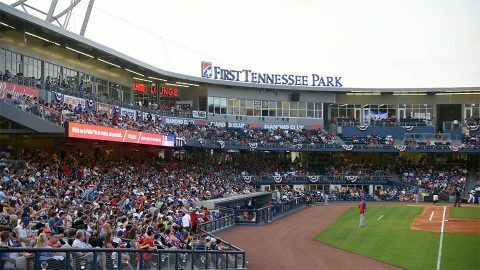 10,739 fans came out to First Tennessee Park to witness the action. Five Sounds pitchers combined to walk nine-batters to set a new single-game season-high. After four solid innings, Sounds starter Jesus Luzardo ran into trouble in the fifth. The 20-year-old walked three batters on the night, all of which came in the fifth inning. He fanned six batters in the game while allowing just three hits. 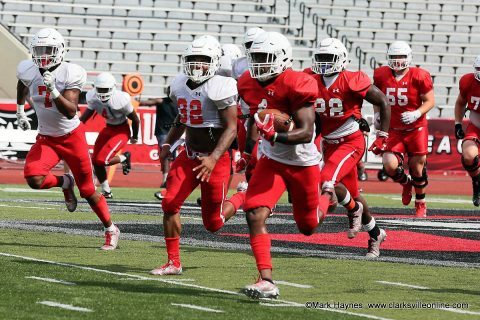 Clarksville, TN – Wide receiver DeAngelo Wilson took a handoff on the first play in Austin Peay State University’s second football scrimmage of fall camp, and snaked his way down the field past multiple defenders for a 35-yard gain. Thus began a day of highlights for the sophomore, who added an 11-yard carry later on to finish the day with 46 yards rushing. He made two timely highlight reel catches in the latter part of the scrimmage, as well. 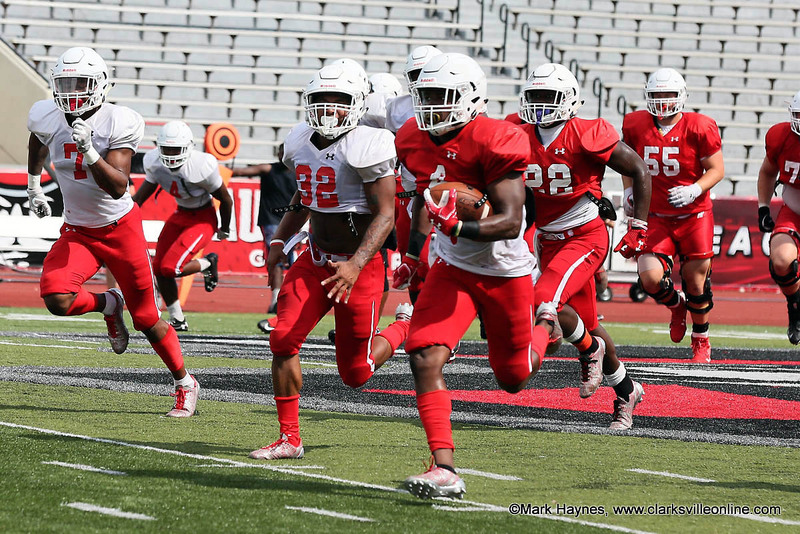 Austin Peay junior running back Tre Nation scampers 57 yards before being knocked out of bounds on the 1 yard line during scrimmage Saturday at Fortera Stadium. 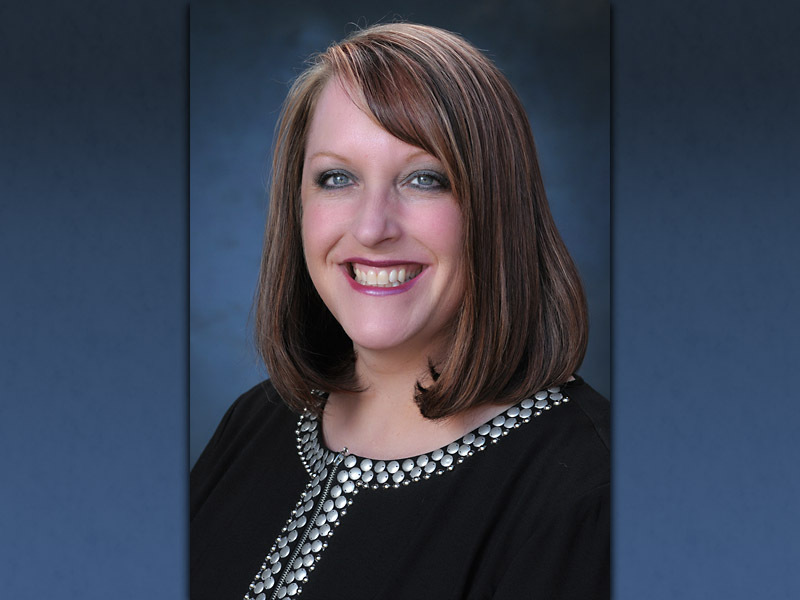 Clarksville, TN – Ward 2 City Councilman Deanna McLaughlin will hold her monthly town hall meeting on Tuesday September 4th, 2018 from 5:30pm to 6:30pm at the Clarksville Police Department’s District One Precinct which is located at 211 Cunningham Lane. 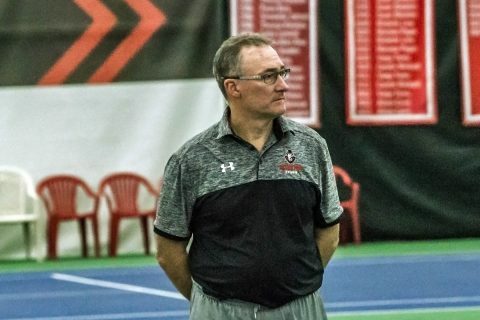 Clarksville, TN – Austin Peay State University (APSU) head women’s tennis coach Ross Brown has announced the team’s schedule for the 2018-19 season. Tennis plays two distinct seasons, with tournament play occurring in the fall and single dual matches taking place in the spring, each having their own importance. 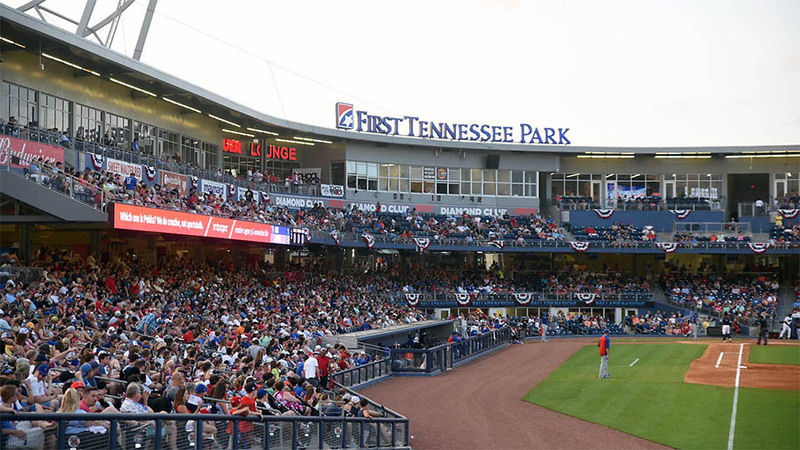 Nashville, TN – The Nashville Sounds and Ashley HomeStore are set to host the third annual “Hope to Dream” event at First Tennessee Park on Monday, August 20th, 2018. The annual “Hope to Dream” event is designed to give 50 children from the Boys & Girls Club of Middle Tennessee their own bed. 25 of the 50 children will come to First Tennessee Park with no knowledge they are about to receive their very own bed set, complete with a twin mattress set, pillow, sheets and comforter. Clarksville, TN – There is a multi-law enforcement agency distracted driving blitz coming, August 21st through August 25th, 2018. Clarksville Police Department, Tennessee Highway Patrol, and Montgomery County Sheriff’s Office, will be working together, using every tool available to spot and stop distracted drivers. According to National Highway Traffic Administration statistics, 3450 people were killed in motor vehicle crashes involving distracted drivers and 9.2 percent of fatal crashes were reported as distraction-related. 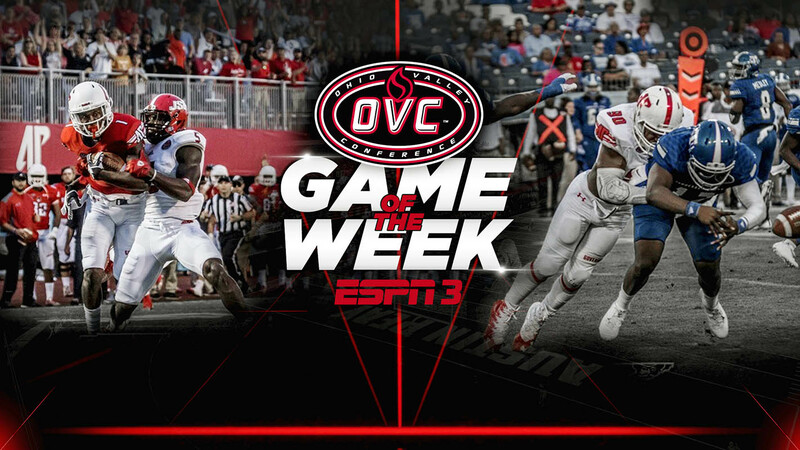 Brentwood, TN – Austin Peay State University’s football team will be featured in the first two Ohio Valley Conference “Game of the Week” contests, carried exclusively by ESPN3, the conference announced Friday. The Governors critical road tilt 3:00pm Saturday, September 29th with Jacksonville State will be the first of eight games highlighting the best of the OVC. Nashville, TN – Ten law enforcement officers from across the state were graduated from the Tennessee Bureau of Investigation Leadership Academy this week. This is the fifth class to graduate from the Leadership Academy. The Academy was created to enhance leadership training for law enforcement executives from across the state. 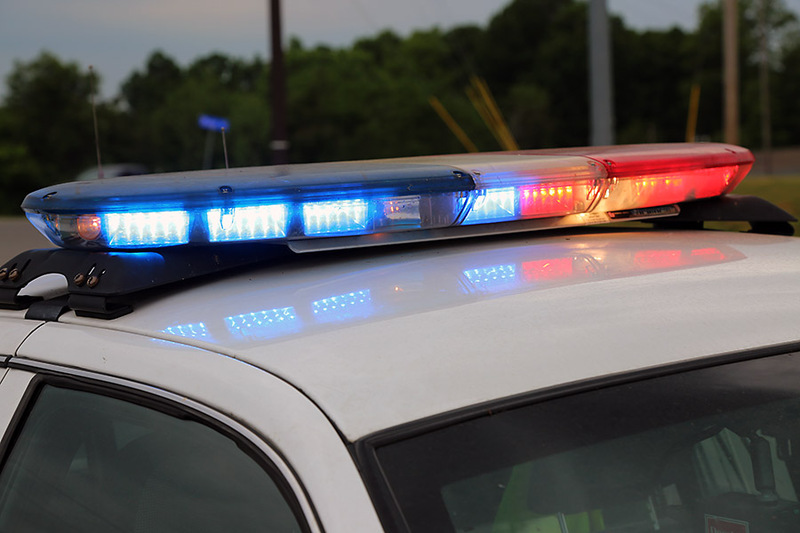 The course is geared toward individuals who already have at least five years of law enforcement experience, and at least three years of supervisory experience. The two-week Academy is hosted at the Tennessee Fire and Codes Academy in Bell Buckle, and is offered at no cost to participants, including meals and lodging. 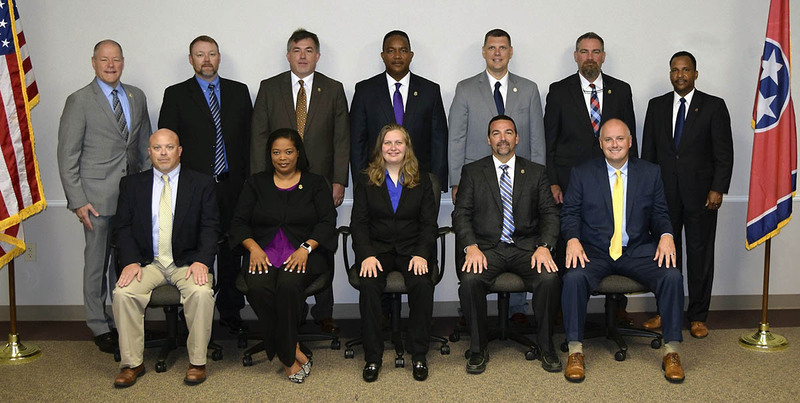 (Back row, L to R) TBI Director David Rausch, Tony Hall – Rutherford County Sheriff’s Office, Mark Lewis – TBI, Terry Reed – TBI, Brian Crews – Shelbyville Police Department, Jim Williams – TBI, TBI Training Assistant Director Richard Moore. (Front row, L to R) Gary Bean – Morristown Police Department, Donna Nelson – TBI, Tara Beauchamp – UT Martin Department of Public Safety, Josh Savley – TBI, Christopher Golden – Bartlett Police Department. 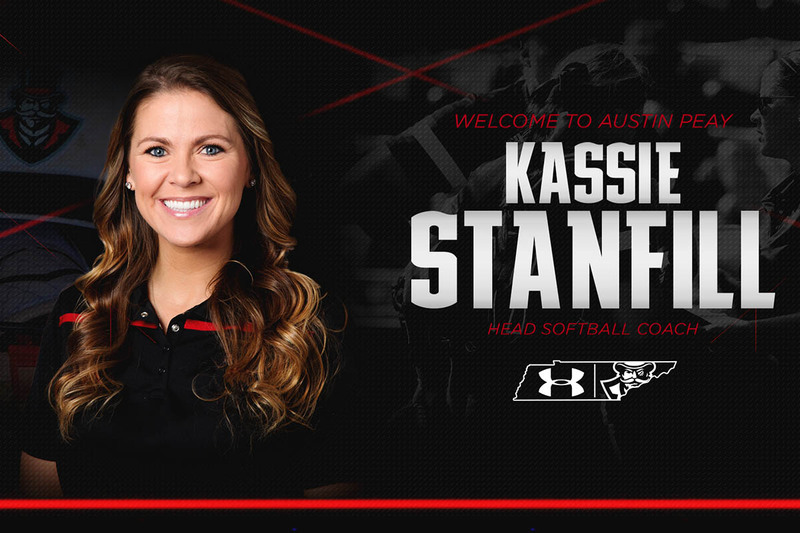 Clarksville, TN – Former Louisville pitching coach Kassie Stanfill has been named the 10th head coach in Austin Peay State University (APSU) softball history, athletics director Gerald Harrison announced, Friday. Stanfill spent the past two seasons at her alma mater Louisville on the staff of legendary head coach Sandy Pearsall, who retired in June after starting the program in 2000. She replaces Rodney Delong, who resigned after the 2018 season to take the head coaching job at North Texas. 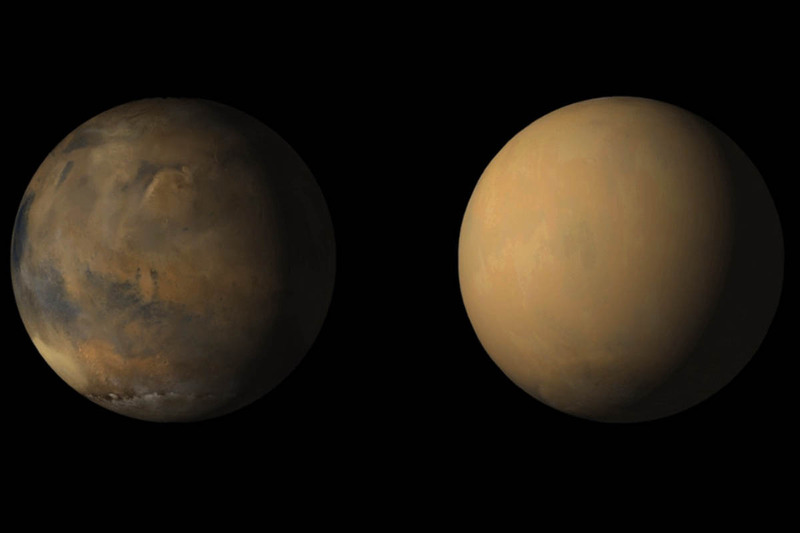 No one will know how the rover is doing until it speaks. But the team notes there’s reason to be optimistic: They’ve performed several studies on the state of its batteries before the storm, and temperatures at its location.